Tim Boetsch will return to Denver to redeem himself, as he faces Nick Ring on a middleweight bout for UFC 135 this September. 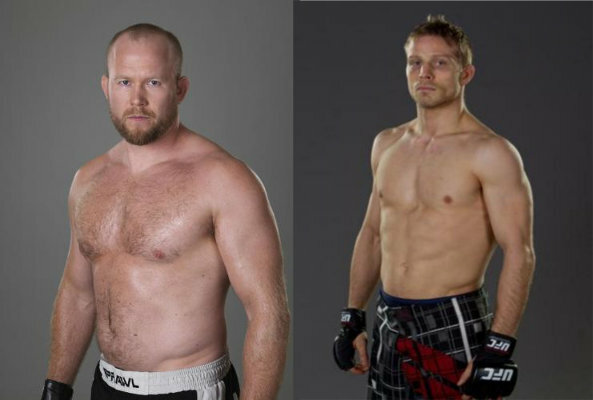 As he returns to Denver this September, Tim Boetsch will be on a middleweight showdown against Nick Ring for the upcoming UFC 135. The said fight announcement was made by UFC officials on Tuesday. It will be Tim Boetsch’s chance to redeem himself, after he loss his last match against Matt Hamill in 2008. However, he said that the altitude really affects his cardio leaving him lacking of air that he needs to last on a fight. But now as a middleweight, Tim Boetsch is hoping to obtain another win after his victory against Kendall Grove. On the other hand, the former “Ultimate Fighter” competitor – Nick Ring – wants to improve his career stats in UFC. After his recovery from an injury, the former TUF contestant performed well and has gone 2-0. Nick Ring is hoping to win again on his upcoming match to make it to 3-0. The match between the two fighters will be a part of the preliminary card for UFC 135 that will take place in Denver in September.